A mobile home is a caravan that is so big it can and may not be regularly transported on the roads. In our mobile home you will experience this luxurious camping vacation. 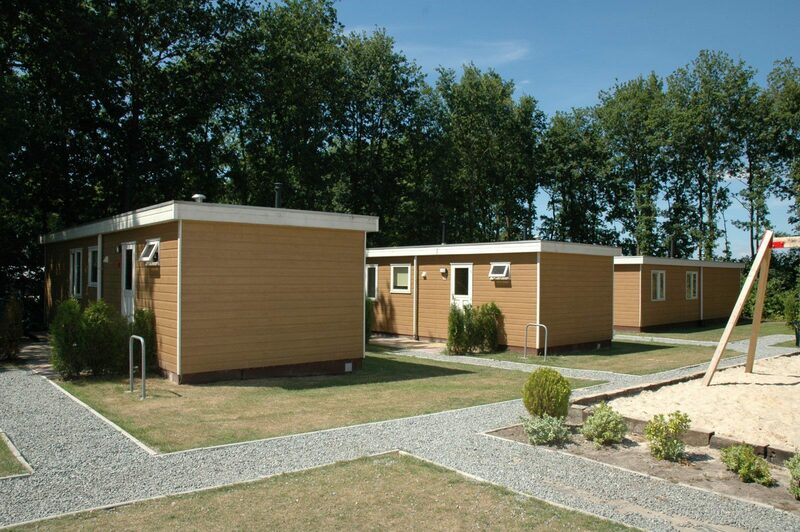 The mobile home at the Tien Heugten has been completely furnished and is suited for a maximum of six people. It is 40 m², and its layout is as follows: hallway, living room, open kitchen, three bedrooms and a bathroom. On the terrace you have garden furniture and a parasol at your disposal. 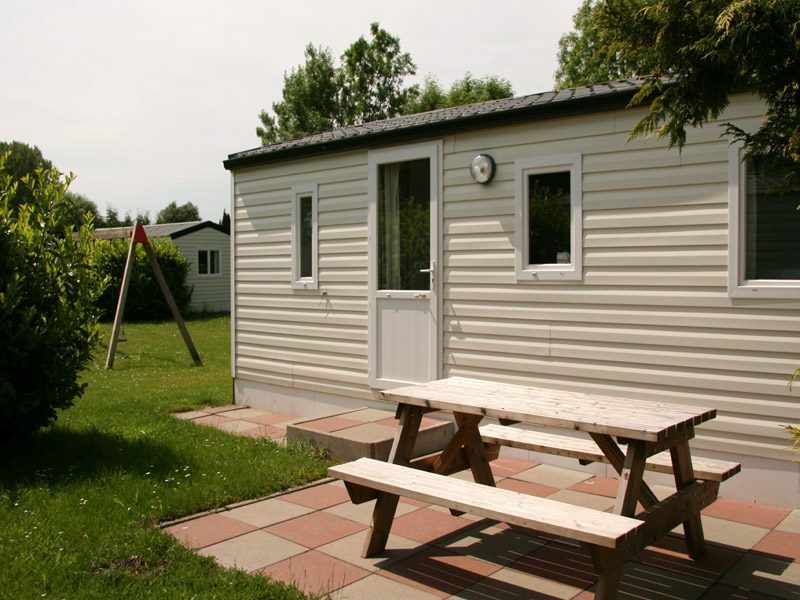 The best thing about our mobiles homes on De Scherpenhof is that they are located on cozy, small fields with play equipment for the children. This way you can keep an eye on your child, and your child can make new friends easily. You will have a lot of privacy, making this the ideal accommodation for you and your children. Our mobiles homes have been furnished for four people. They are supplied with a kitchen and a spacious lounging area, two bedrooms, bathroom, TV, central heating and a terrace with garden furniture. The mobile homes' interior may differ. In every mobile home you will find a coffee maker, water boiler and a microwave oven. 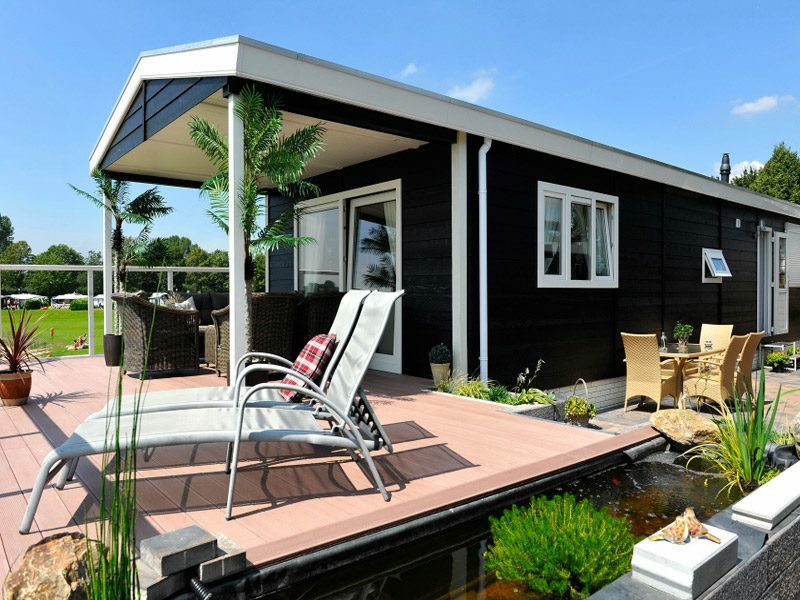 In the mobile home on Rhederlaagse Meren you will experience a luxurious camping vacation, as it is a permanent holiday home with real beds and private shower. The mobile home has two bedrooms with a double bed and a bunk bed, or two single beds.